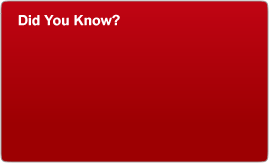 Campbell's Tomato Juice is the perfect blend of taste and nutrition. Campbell's uses only fresh tomatoes that are vine-ripened to perfection to ensure you get that full rich tomato flavour you've come to expect in Campbell's Tomato juices. 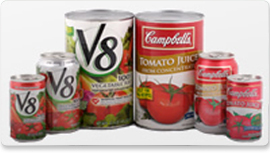 V8 Vegetable Juice is a delicious way to get both fruit and vegetable goodness all in one can! V8 Vegetable juices are made from a blend of eight types of vegetables - tomatoes, carrots, celery, beets, parsley, lettuce, watercress and spinach. It is also a natural source of antioxidant vitamins A and C. Now, that's healthy!